We all love the summer months (well most of us anyway) and with the summer time comes beautiful sunny days, relaxing vacations with the family and some great memories are made. 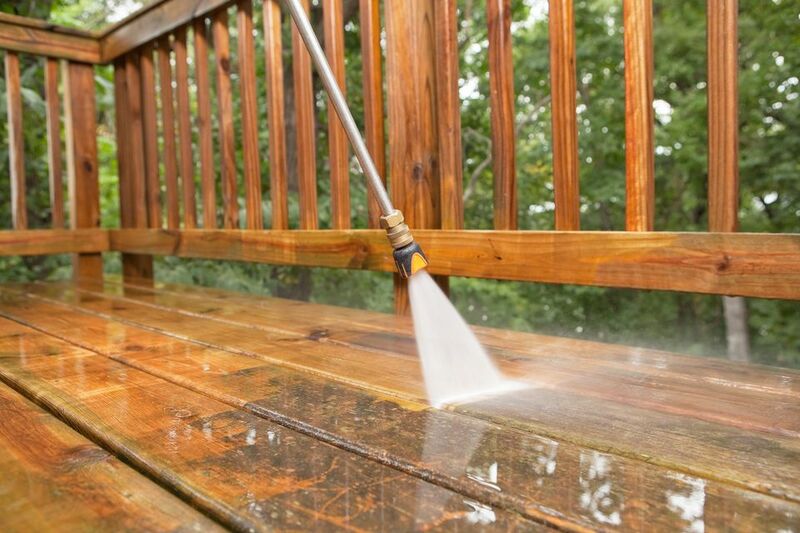 Aside from all of the fun side of summer, there are some downsides with the warmer months and that is the dirt, grime, pollen and other debris that build up on the sides of our houses, cars and boats. Luckily there are some amazing small engine tools such as pressure washers that can help you tackle this summer debris and keep everything looking sparkling new. Water is powerful on it’s own for cleaning and when you combine pressure to the mix you have the perfect weapon for tackling dirt and grime in hard to reach places with ease. It’s important to keep your small engines running in tip top shape so that your work load is less and you preserve the longevity of your small engine equipment. This is where pressure washer maintenance and repair comes into play to make sure everything is running smoothly. To do the actual cleaning, you can add some pressure washer detergent into the cleaning routine so that your job is faster and cleanup is quicker. Be sure to only use detergents that are appropriate for each surface you plan to clean so that you can easily remove the dirt and buildup while making sure that the surface is not damaged in the process. It is also a good idea to consider your safety and wear property eye and shoe protection as well as some longer pants and possibly even some hearing protection if you have a particularly noisy machine. Now that you are ready to start pressure washing and cleaning every surface you can find, check out these tips to make your pressure washing experience a breeze! Use the wide nozzle to apply your detergent and a low pressure setting. Then you should let the detergent sit to soak in which will make the next phases much more effective and quicker. Run your pressure washer through a water cycle once you are done to cycle the remaining detergent out of the machine so that your next washing will be only with fresh detergent. It is important to remember to never use bleach solutions in your pressure washer as these can be very harmful to your pressure washer small engine as well as the environment so it is best to avoid cleaning solutions that contain bleach when using your pressure washer.